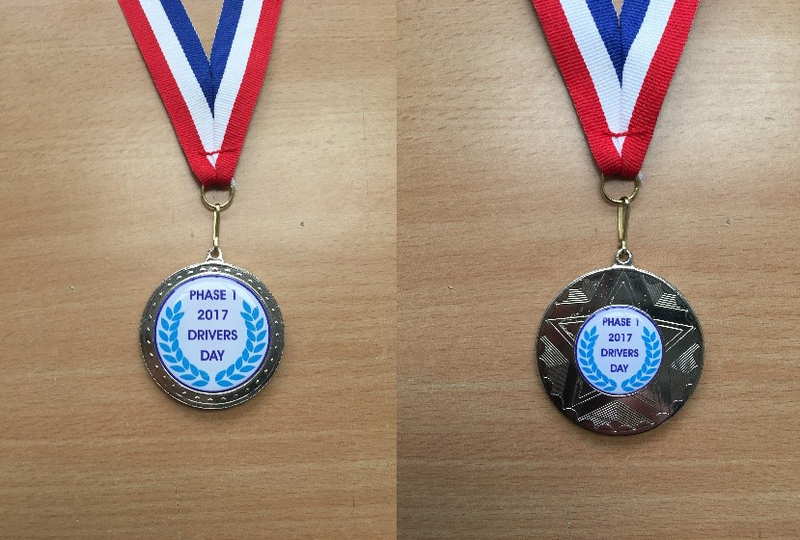 For bespoke custom trophies, medals and awards, personalise your Trophy badges at Dash Dynamics today. Our expert team of in-house designers are all fully-equipped to handle any personal requirements you may wish to have incorporated into your custom medals, awards, medallions or trophies. Ideal for galas, as recognition awards or even for sporting events, our wide range of off-the-shelf designs are sure to satisfy your needs. If required, our designers can also liaise with you to create a bespoke set of custom trophy badges. Using a variety of materials, you can rest assured that we will be able to tailor your personalised trophies, custom medals, awards or medallions to your exact specifications. Whether you require them to be made available in bronze, silver, gold or any other finish, here at Dash Dynamics, we do it all. Using our specialised CAD-CAM software, our designers can create intricate vectors in order to produce visually stunning finishes. Our custom trophy badges are also made complete with a polyurethane coating in the centre which gives a luxurious 3D domed badge effect that’s both weather and wear resistant. Here at Dash Dynamics, we take our work seriously and pride ourselves on a quick turnaround for your bulk orders. If you are interested in creating your own custom trophies, medals and awards, don’t hesitate to get in touch with us today for a quote. Contact us by phone on 01995 606 158 or by sending an email to info@dashdynamics.co.uk. Alternatively, you can take advantage of filling out and submitting your query using our quick online contact form, and we will get back to you as soon as possible. We look forward to hearing from you. You may also be interested in taking a look at our other services, such as badges for domestic appliances, key fobs, badges and promotional items and vehicle badges.